A fortifying blend of Activated Bamboo Charcoal & Purple Moonstone rebalances hair & scalp to combat impurities and build-up. 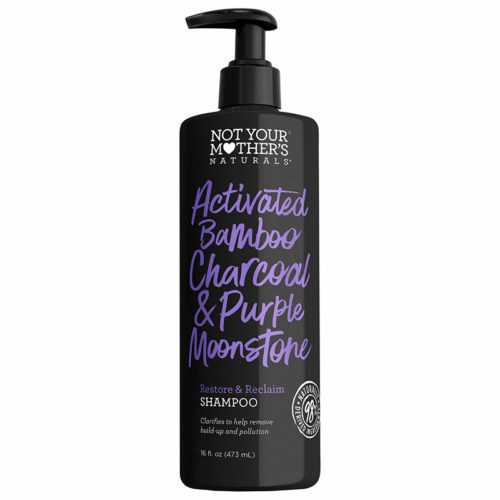 This restoring shampoo enlivens hair without harsh chemicals for a replenished & purified cleanse. Lather and work into wet hair. Rinse thoroughly. Safe for daily use. Follow up with Restore & Reclaim Conditioner.